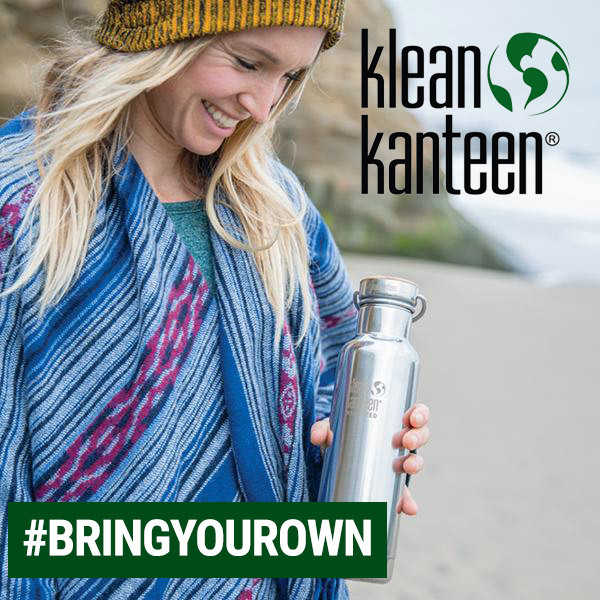 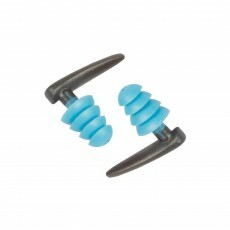 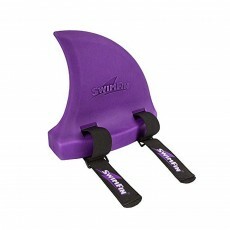 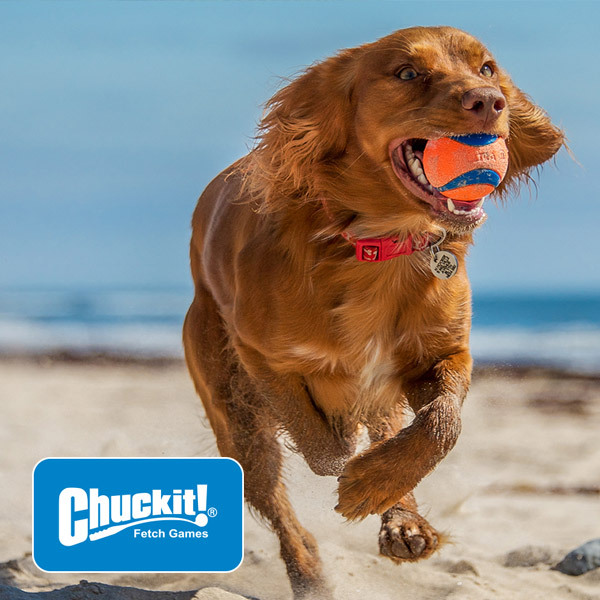 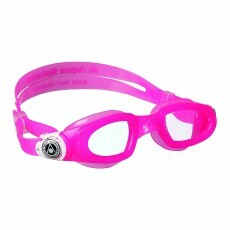 Whether you're training for a triathlon, fancy a low impact workout in the swimming pool, or just want to mess around underwater with your friends, our swimming accessories range will have something for you. 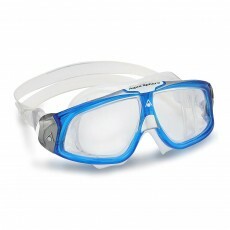 Being able to see underwater is great until your goggles fog up and your vision becomes frustrating and blurred. 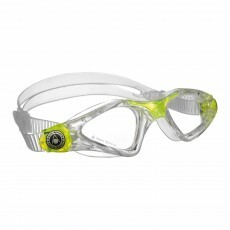 That's why our goggles have anti-fog coating. 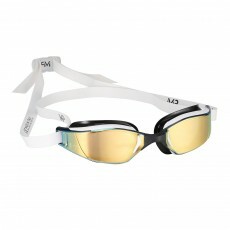 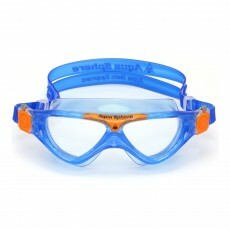 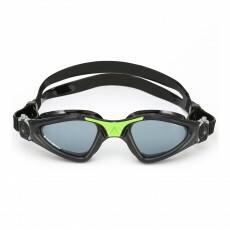 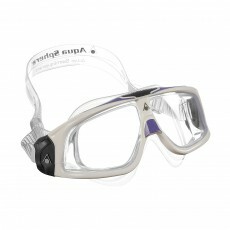 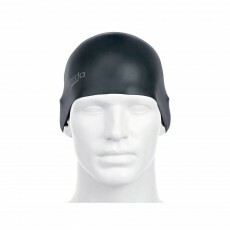 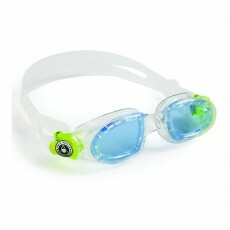 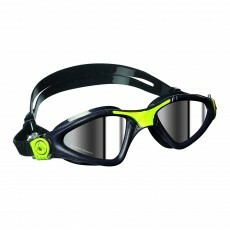 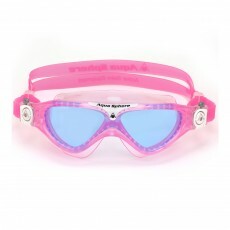 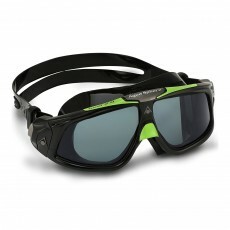 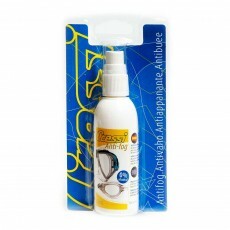 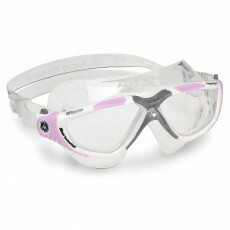 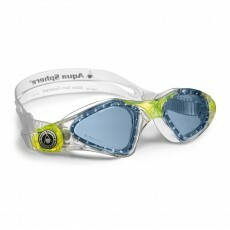 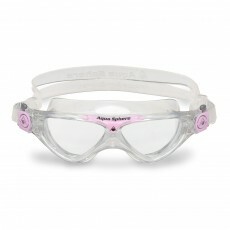 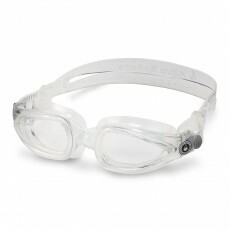 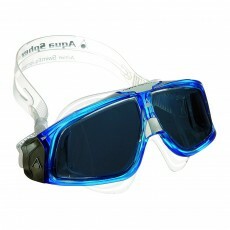 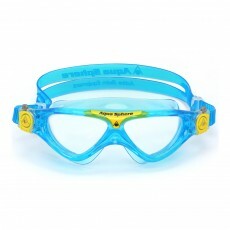 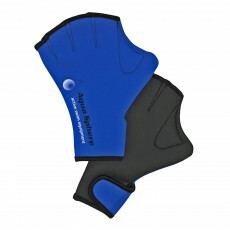 Our goggles are from trusted brands such as Aqua sphere and Cressi. 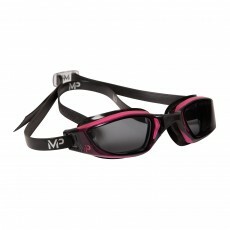 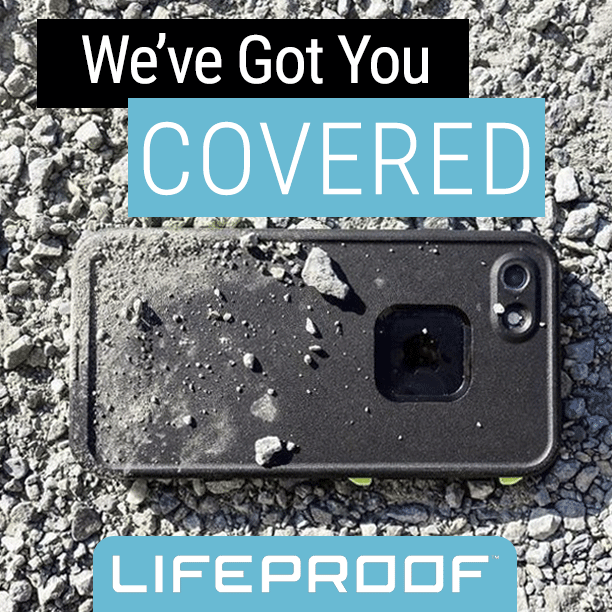 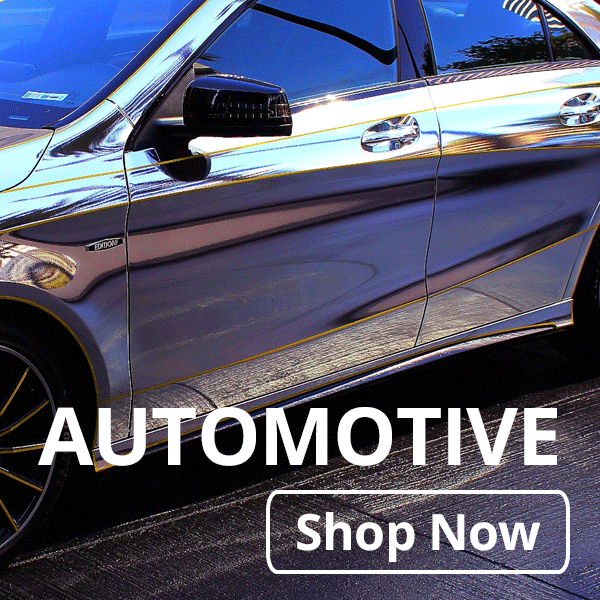 They offer UVA and UVB protection to further prevent damage to your vision. 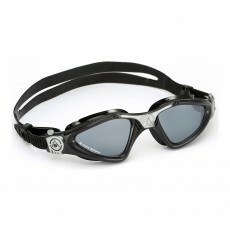 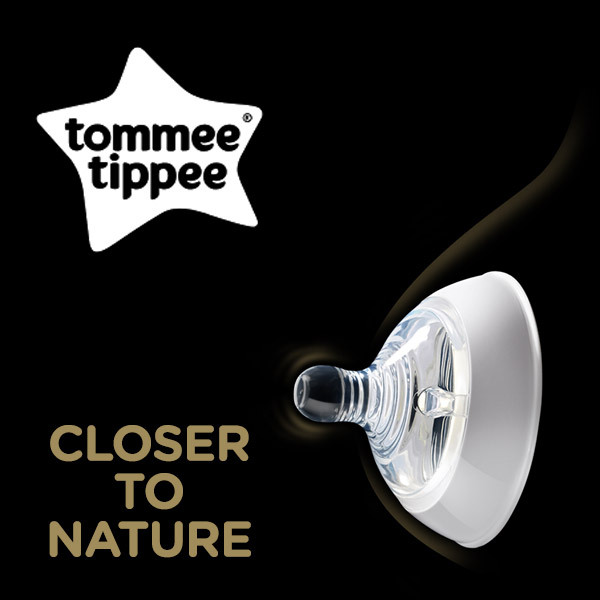 Explore and swim with our 180 degree vision range to amplify your workout. 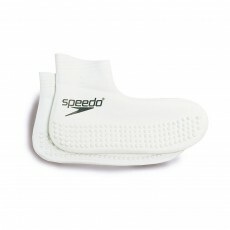 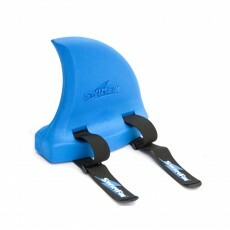 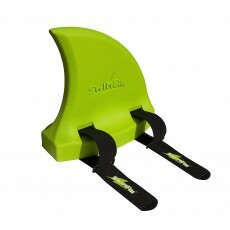 We have swimming shoes from Cressi to, find your size.